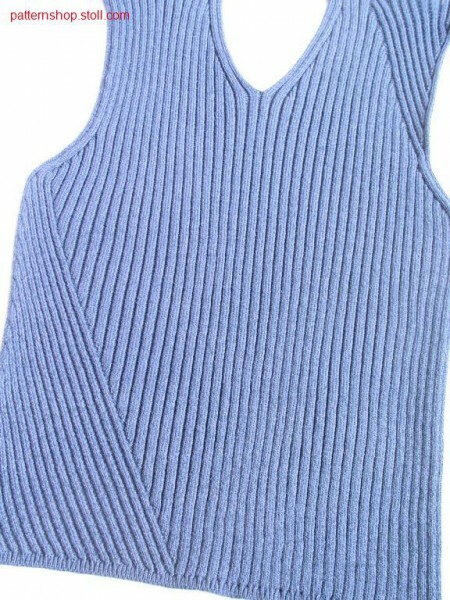 Product information "0310685 / B137FB07"
Fully Fashion front piece in 3x2 rib with aran structure. Fully Fashion Vorderteil in 3x2 Rippe mit Aranstruktur. Related links to "0310685 / B137FB07"
Customer evaluation for "0310685 / B137FB07"